Time to make the most of every penny you spent on your expensive perfume. Here are a few tips to make sure your money is worth it. 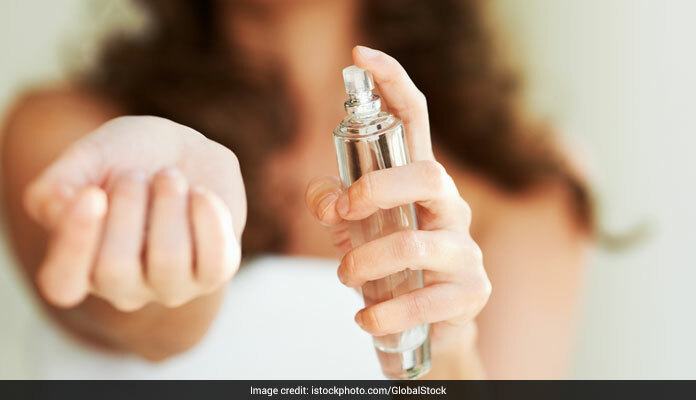 Don't store your perfume in your bathroom or any warm place. Buying that expensive bottle of perfume might cost you a bomb. You might save months to get that one bottle of an Armani perfume but does the fragrance last that long? You are aware of the names of all branded perfumes, but are you aware of how to make the most out of it? Does your perfume scent lose its spark by afternoon? Time to make the most of every penny you spent on your expensive perfume. Here are a few tips to make sure your money is worth it. Storing a perfume in any warm and humid place will lessen the effect of your perfume. Instead store them in a cool and dry place too increase the effect of your perfume. Keep a perfume stand for all those beautiful and expensive perfumes you have bought to adorn your dressing table! Don't apply your perfume on dry skin. Always apply the perfume after taking bath and moisturizing the skin. It will make the stay last longer. Moist skin will always hold the fragrance for long as compared to dry skin. Use an oil or cream to hold the moisture for long. 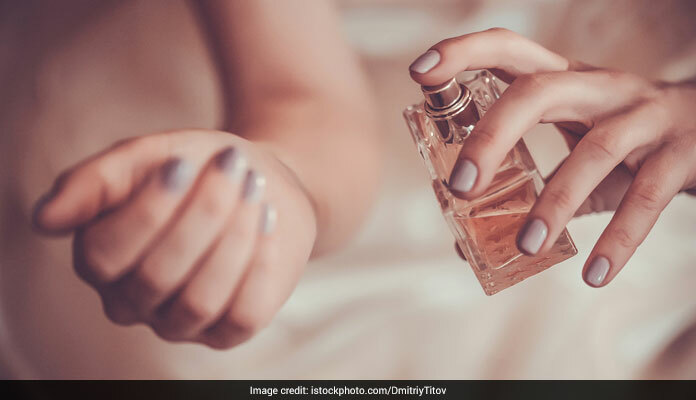 If you rub your wrists together, you'll force the top notes to disappear faster than intended and as a result make your fragrance not last as long. 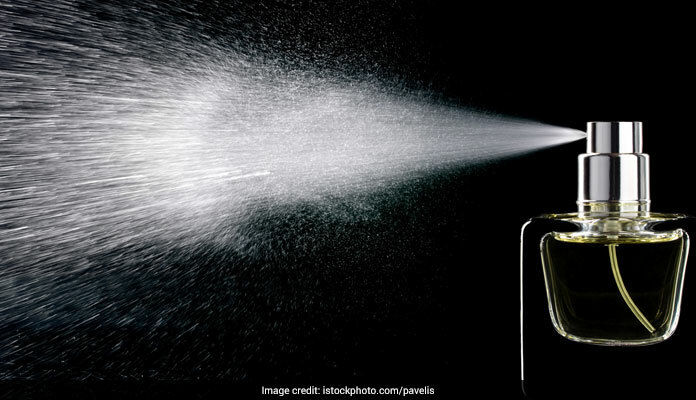 Anything labeled body spray, eau de cologne, or eau de toilette has a low concentration of fragrance oils and a more subtle scent. Eau de parfum and extrait de parfum are a lot more strong and last longer. 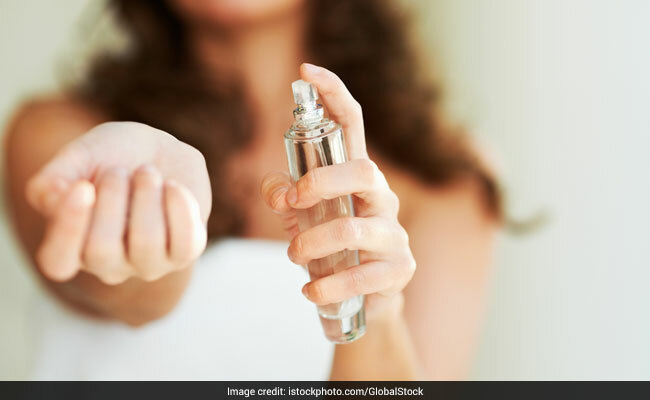 According to researchers, Perfume is designed to stand still. Shaking the bottle will only let air in and reduce its quality. Don't waste the last few precious drops of your expensive perfume. 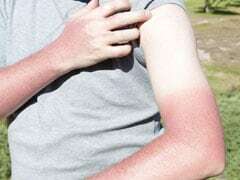 Instead mix it in a lotion so that you can utilize your favourite scent for a longer duration.